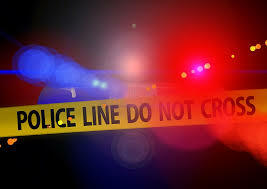 The driver of a tractor trailer died in an accident in New York City yesterday afternoon. 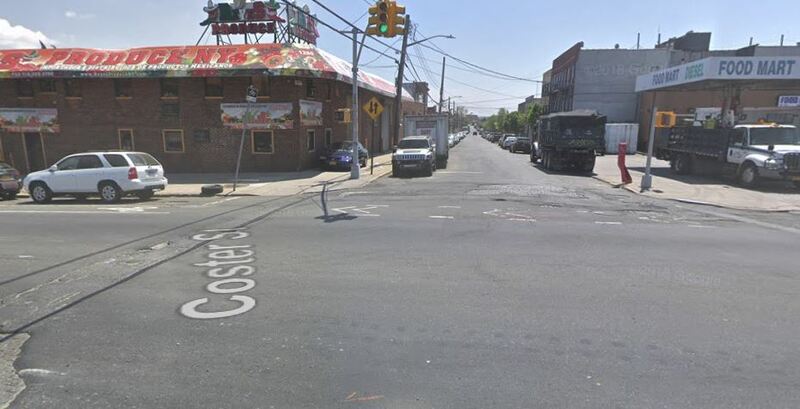 According to the police, 63 year old Atlas Banks may have suffered a heart attack while he was driving his Freightliner tractor trailer Thursday afternoon in the Bronx. As he was making a left turn onto Coster from Randall, the tractor trailer jumped the curb and hit a pole. Then the truck just kept going hitting a parked car with passengers on board and a parked pick-up truck. The pick up truck then hit two other parked vehicles. Truck accidents have been increasing dramatically in New York City over the last few years. In 2013 the monthly number of truck accidents in New York City was around 500 to 600 monthly. 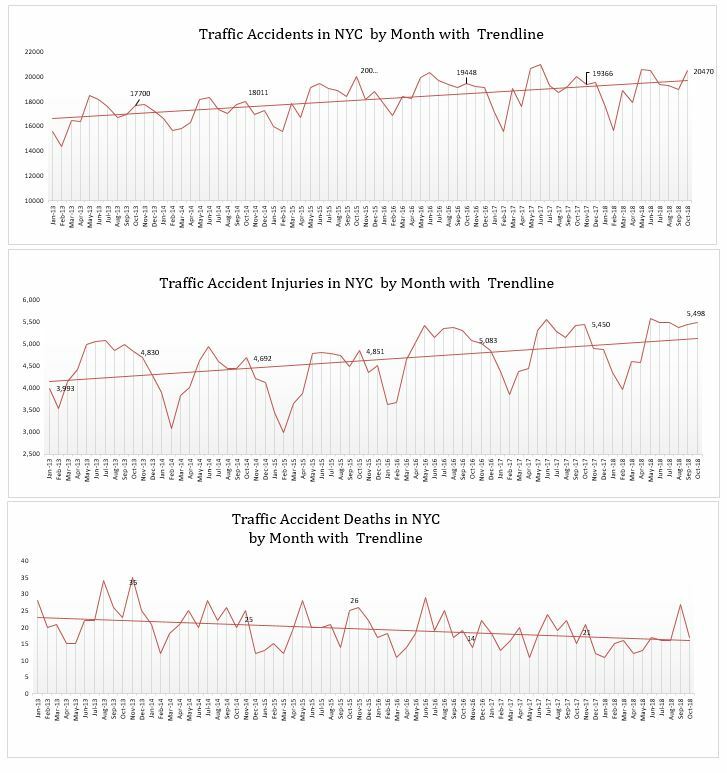 In 2014 it increased slightly and the NYPD was recording between 600 and 700 truck accidents every month. In October 2015, the number of truck crashes reached 827. The number of truck crashes recorded that specific month was a record number for 2013, 2014 and 2015. After two people were killed by Sanitation Salvage garbage trucks and ProPublica released an in depth look at the company’s dirty business (see previous blog) the trash hauler came under intense scrutiny. 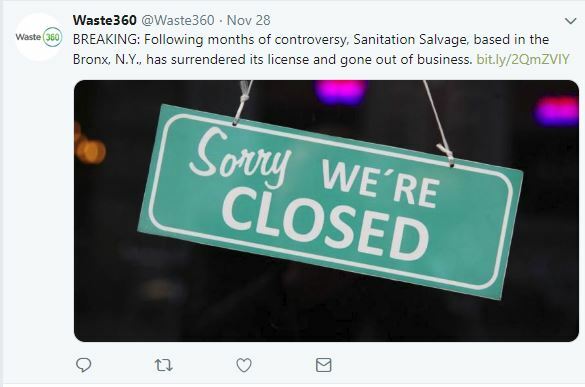 At the end of last month, Sanitation Salvage sent a letter to the Business Integrity Commission to announce that it had surrendered its license and was going out of business. After years of exploiting workers and endangering New Yorkers, the company run by the ruthless and heavily politically connected Squitieri Brothers is finally going down. Street safety advocates, labor unions and elected officials are all celebrating the news. Why the dangerous NYC commercial waste system needs to be reformed? Over the last two years private garbage trucks killed 5 people and were involved in 73 serious crashes. 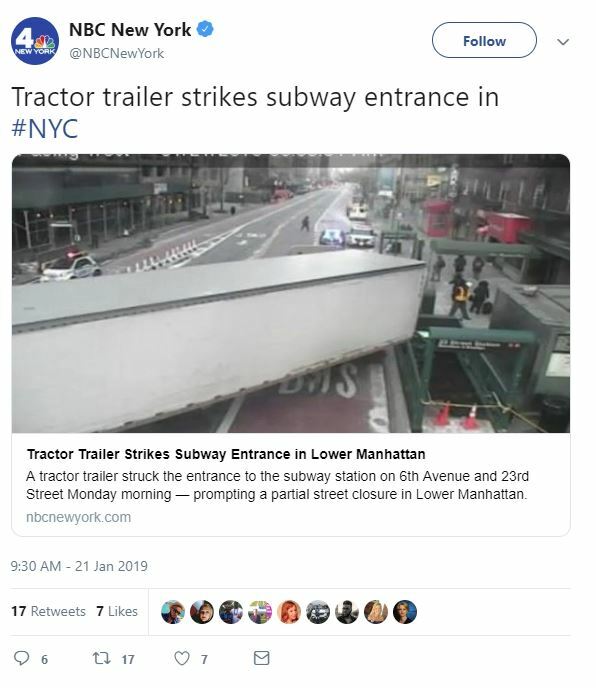 Reckless drivers behind the wheel of unsafe trucks traveling long routes for extended hours are a danger for New York City residents without counting the resulting toxic emissions in the air. A recent study by New York Comptroller Scott Stringer looks at the weaknesses of the actual system and advocates for a new waste system prioritizing safety and sustainability. While residential waste in New York City is collected by the City’s Department of Sanitation, 3 million tons of commercial waste coming from more than 100,000 New York businesses from restaurants to hospitals are collected by private trash hauling companies. There is little oversight of the private companies and each business owner in New York City is free to pick any of the 273 private companies available in the city based on prices, reliability and the ability of the hauler to remove the type of trash generated by the business. As a result the same block can be visited by multiple garbage trucks during the same nights. A previous investigation by the Investigative Fund and ProPublica found that a stretch of five blocks in Manhattan was visited every night by 27 different garbage truck companies. Because each private truck hauler can pick up for clients all over the five boroughs of New York City, their trucks drivers are assigned incredibly long routes to visit all businesses. Obviously the competition is fierce and companies are forced to propose low prices to their clients to stay in the business. As a result the margins are low for most trash haulers. Truck fleets are old and many trucks are unsafe and truck drivers and helpers are poorly paid for performing long routes in limited time. Additionally while travelling every year 23 million miles in New York City which is 96 times the distance from the hearth to the moon private garbage trucks are a major contributor of airborne pollution. 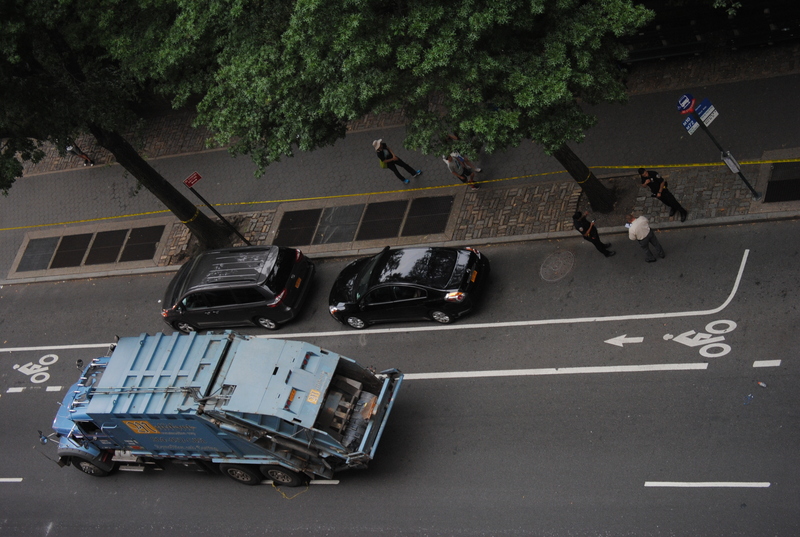 43 people have been killed in private garbage truck accidents in New York City since 2010. 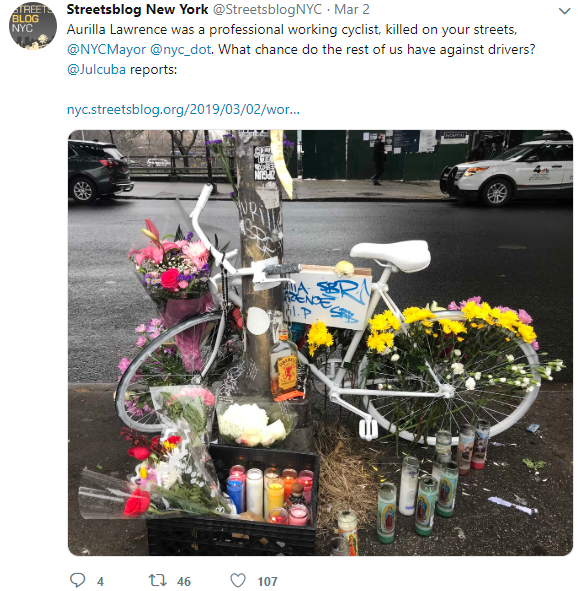 Barreling down the streets of New York City with little to no respect for road regulations and for their surroundings, trash haulers gone rogue have become death threats on wheels for pedestrians and cyclists. Running red lights, driving in reverse on one-way streets, speeding, drinking behind the wheel, New York commercial garbage truck drivers are involved in three times mores accidents than their peers in Los Angeles, Seattle or San Francisco according to the Federal Motor Carrier Safety Administration. 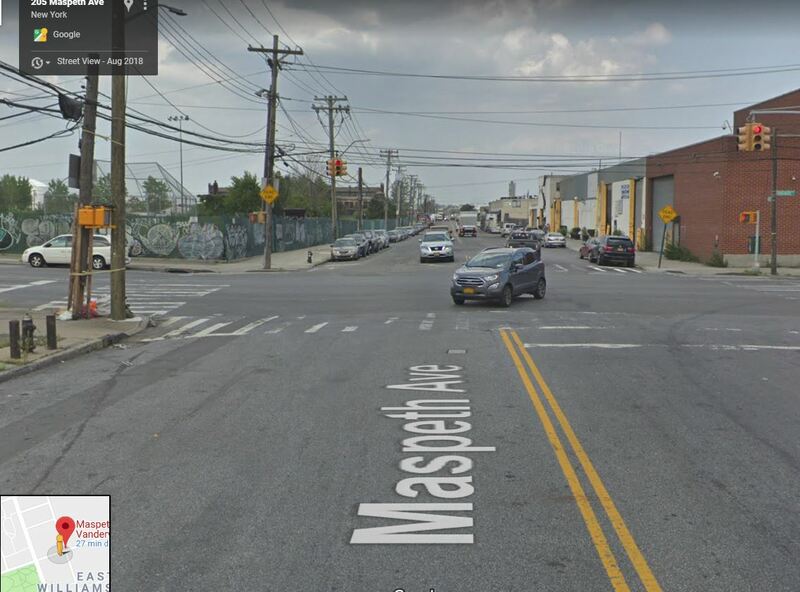 Drivers are complaining that they are pushed to cut corners by their bosses who are assigning them routes that are too long to finish in the assigned time but New Yorkers have had enough of their dangerous behaviors. Many have documented their erratic and dangerous behaviors on social media.